Sleep apnea is much more than poor quality sleep. Sleep apnea is much more than poor quality sleep. The repetitive obstructions to airflow with the associated drops in blood oxygen levels result in systematic inflammation throughout the body of the afflicted operator. This ultimately contributes to a higher likelihood for diabetes, heart disease, hypertension, heart rhythm problems and dementia. Many studies since 1999 have shown that untreated sleep apnea patients consume twice the healthcare resources as treated sleep apnea patients or individuals without the condition. A recent study conducted by Precision Sleep Solutions, Harvard University and Virginia Tech revealed that the average additional health costs incurred by untreated sleep apnea commercial drivers ranged between $301 to $405 more per month per driver when compared to treated drivers or those without sleep apnea. 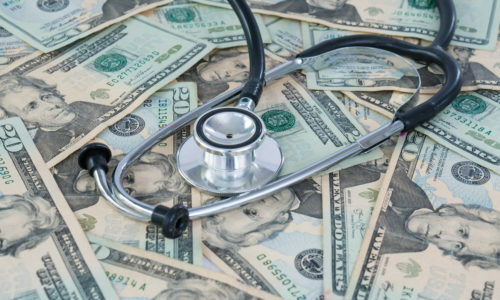 If your company operates a self-funded employee health insurance plan, this is money your organization is hemorrhaging today, but with an effective sleep apnea management program, are costs that can be entirely recovered.